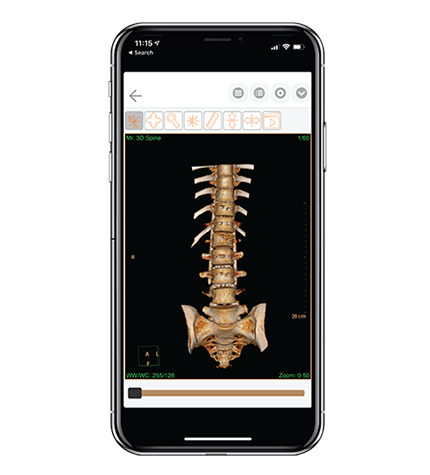 CareRad is an image exchange platform solving a basic problem: how to give patients control over their MRI, CT, x-ray studies and other medical images, right from their mobile phones. 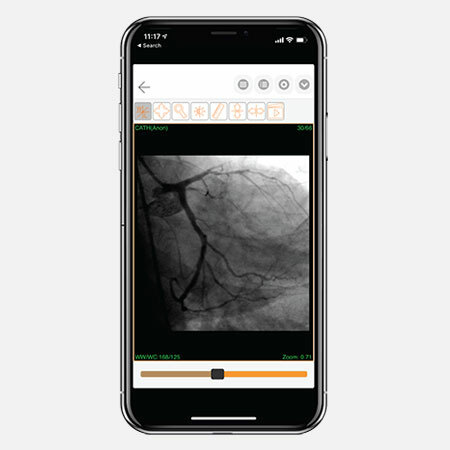 CareRadMD, the provider side companion app, allows radiologists to communicate directly with providers and solves communication issues for critical results. While the healthcare world has moved from printed film to CD and DVD, the rest of the world has moved way beyond. Expensive image management solutions do exist, but none are designed with the patient in mind; patients have no easy way to access, manage and share studies with their caregivers. CareRad is a patient-oriented app that empowers patients to control and share their images. It’s so patient friendly, that patients can access and forward MRI studies to additional physicians right from their smartphones. 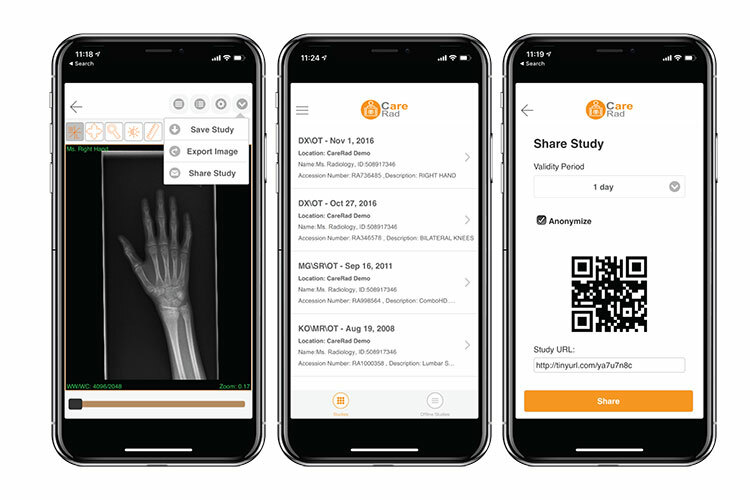 Once verified by CareRad, a patient can use the app to get his/her knee MRI from the imaging center to an orthopedic surgeon at another facility across town. The patient controls the whole transaction, including permissions for the orthopedic surgeon. Studies can be managed from a smartphone and it’s all HIPAA-compliant.